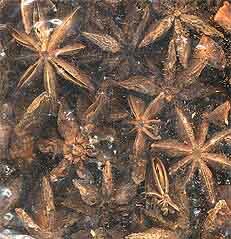 Star anise is a small tree that grows wild in China, Japan, and Korea. 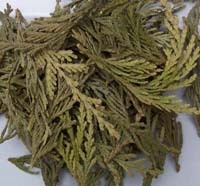 Carminative, stimulant, stomach to promote digestion and appetite and to relieve flatulence. Also a good additive to other medicines to improve their taste.